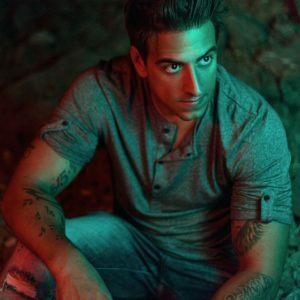 Fast-rising talent Yung Pretender has unveiled his house-focused remix of ‘Nightmares’, the latest single from widely acclaimed emerging singer/songwriter, Caitlyn Scarlett, with the original already amassing over 250,000 Spotify streams.Adding a powerful bassline to Caitlyn’s soaring vocals, Yung Pretender’s mix is set to become one of this summer’s big dance records heading into festival season. 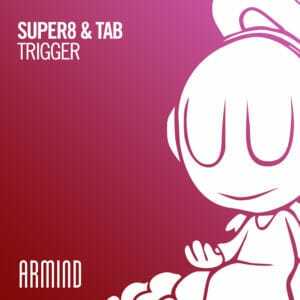 Signed to Ultra Records, London-based producer Yung Pretender has been widely tipped as one of 2019’s up-and-coming stars, with the ‘Julian’s Barn’ artist twisting Caitlyn’s original into a dance-floor anthem, filled with a range of vibrant electro-synth hooks. Earning previous success with his breakthrough release, ‘Fenya’, the Yung Pretender’spowerful production prowess is perfectly encapsulated across ‘Nightmares’, with the UK artist displaying his ability to transform an original production into a high-tempo dance record. 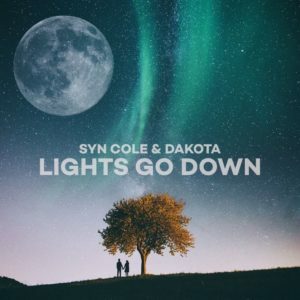 Amassing over 10 million Spotify streams on her previous releases, CaitlynScarlett has been the subject of high demand thanks to a number of productions, including her smash hit ‘Shangri-La’, ‘4am’ alongside Dan Caplen, and Jack Wins’ track ‘Free Wheelin’, released on Axwell’s iconic Axtone label. The songstress has also garnered attention with BBC Introducing’sRecord Of The Week for ‘Ornaments’, and was requested to join the Rihanna writing camp, where she wrote with the likes of DJ Dahi (Drake, Kendrick Lamar, Big Sean), MelO x (Beyoncé) and Levi Lennox (M.I.A, Krept & Konan, Zayn Malik). 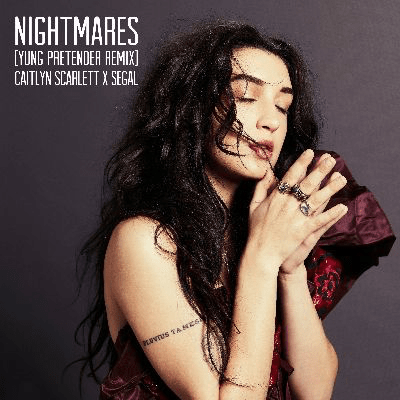 With ‘Nightmares’ preceding a busy 2019 for Caitlyn, who is set to perform her own headline show at The Islington on 25th April, Yung Pretender’s remix of the popular hit is out now.